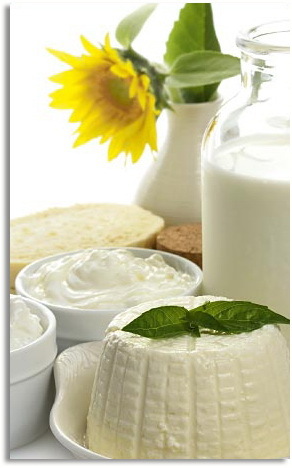 is obtained in the process of dehydration of pasteurized skimmed milk. Firstly it is being condensed and then drying in spray drying tower and powdered. Dairy foods, UHT milk, cultured yoghurts, desserts, recombined sweetened and evaporated milk, dry mixes, bakery, confectionery, meat products. Good nutritional value, soluble ingredient, emulsifying capacity, smooth mouthfeel, natural milky taste and odour.